Have you ever experienced when you eat two different foods together and taste like another food? In Japan there are some popular combinations to make different food. 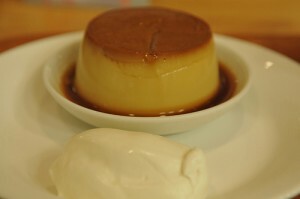 *This type of pudding (flan). Did these make you want to try? If you have bizarre but delicious combination, please tell me! !